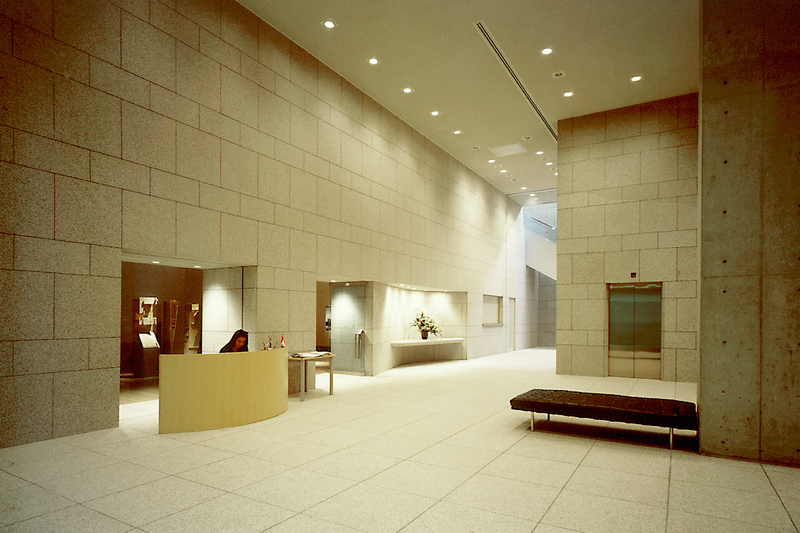 The design intent of the Canadian Embassy in Tokyo was to create a symbol of Canada, of its spaciousness and diversity, that would be meaningful to the people of Japan. The symbolic heart of the building is the fourth floor, the official entrance of the Embassy and the meeting place of the people of the two countries. In spite of stringent security requirements, the Embassy conveys a feeling of accessibility and openness. 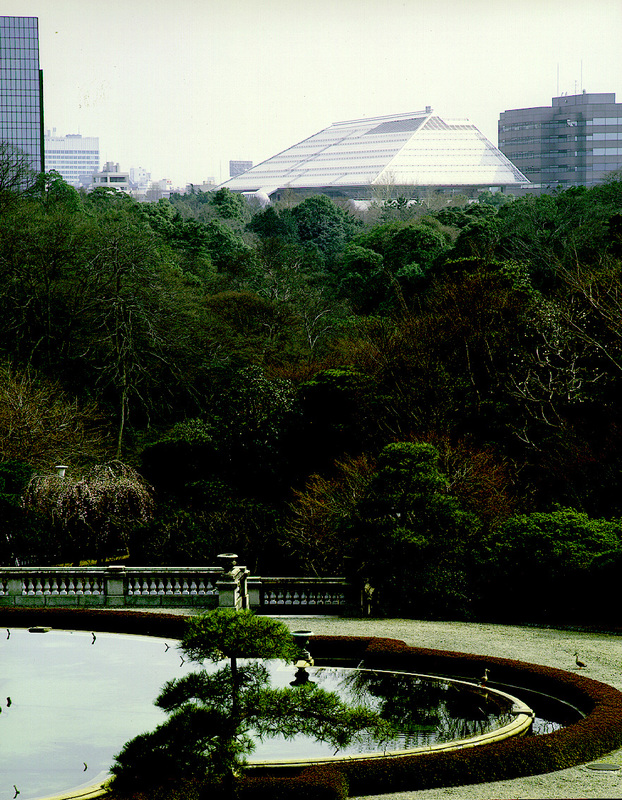 In fact the Canada Garden at the fourth level is a favourite lunch spot for Tokyo office workers. 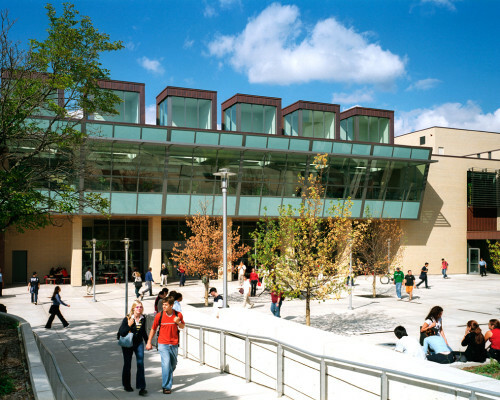 The eight-storey structure is split in half horizontally. The horizontal split is functional as well as symbolic, providing a simple approach to the dual functions of Embassy and leasable office space. Both have the prestigious Aoyama Avenue address in front of the Imperial Grounds. With the leasable space occupying the lower three levels, security is simplified: direct penetration into the Embassy from the outside is impossible. The glass enclosed roof shelters the Embassy offices on the upper four levels. 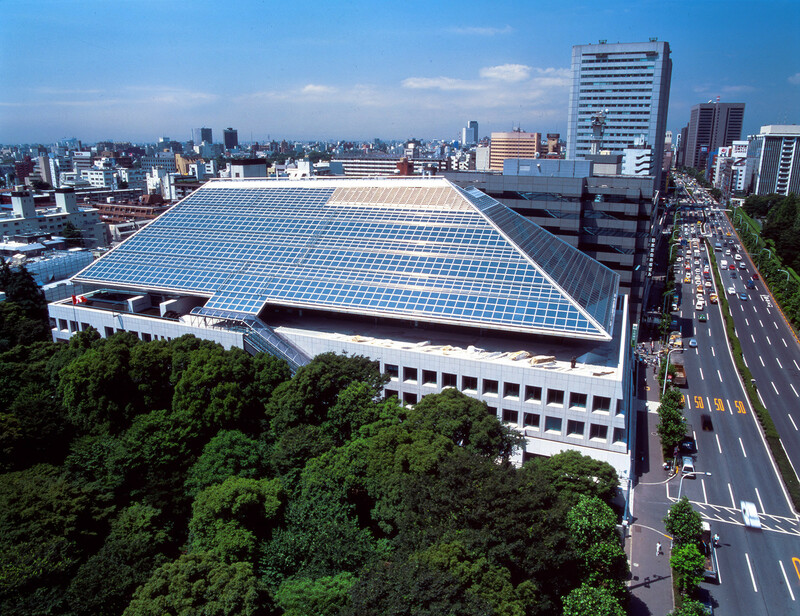 The unusual shape of the roof is a response to Tokyo’s stringent sun shade regulations that required the new building to avoid casting shadow on the nearby Akasaka Imperial Grounds and the Takahashi Memorial Park for no more than two hours per day and to a depth of only ten meters. The Embassy has become a valuable public relations tool for Canada. Stories about it have appeared in newspapers around the world. 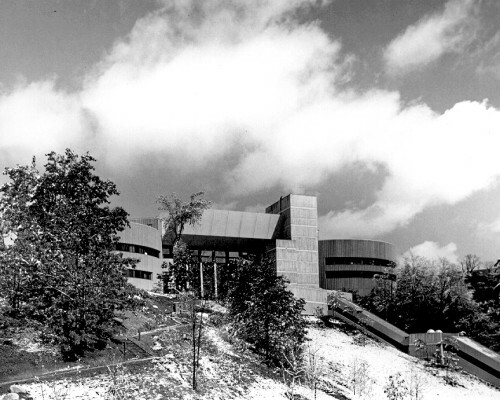 In a year when Canada was viewed internationally as a country beset with constitutional and economic problems, the building of the Embassy was a welcome positive note. 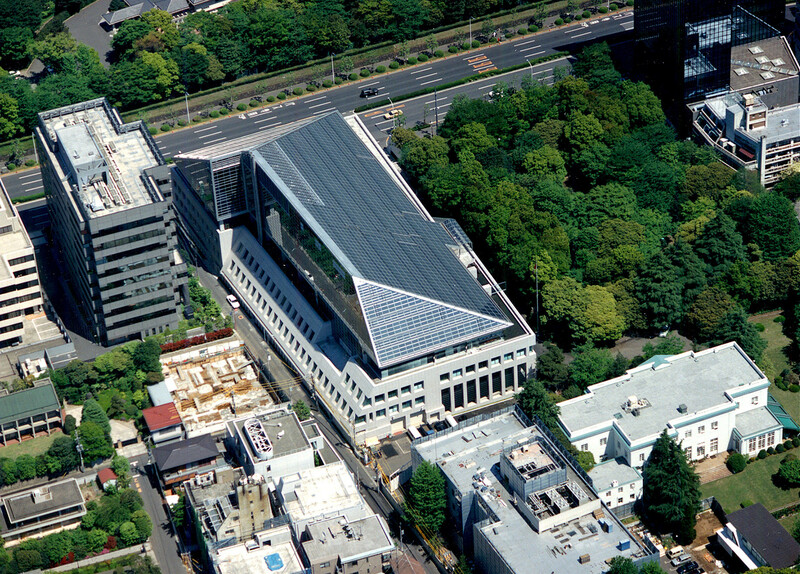 Reportedly the second most visited new site in Tokyo when it opened, the Embassy receives 10,000 visitors each month and has proven to be a true meeting place of the people of Canada and Japan. 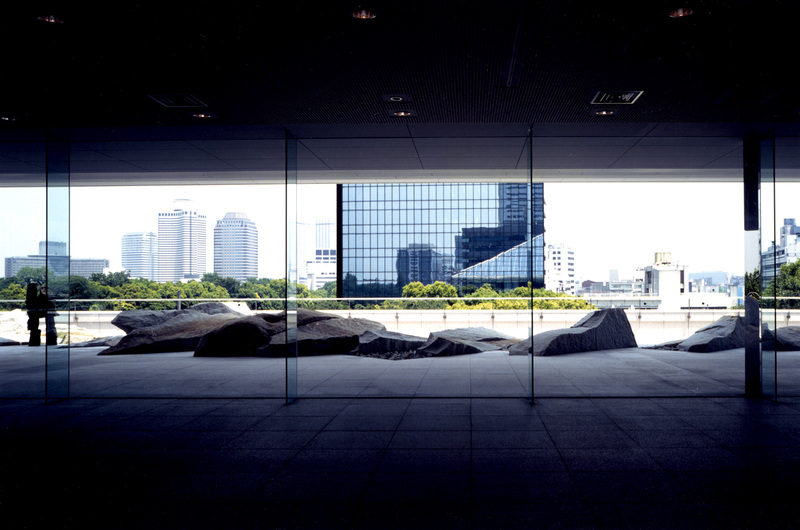 The design intent of the Canadian Embassy in Tokyo was to create a symbol of Canada, of its spaciousness and diversity, that would be meaningful to the people of Japan.